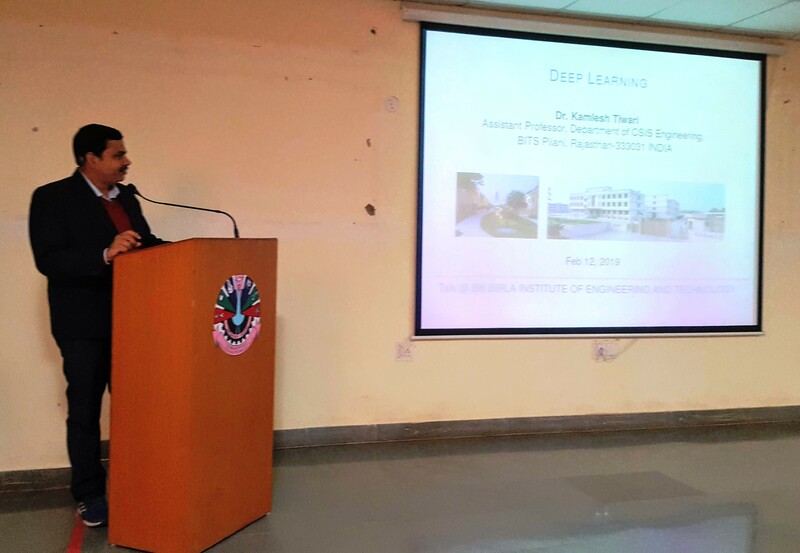 An Expert Talk was organized by Dept. 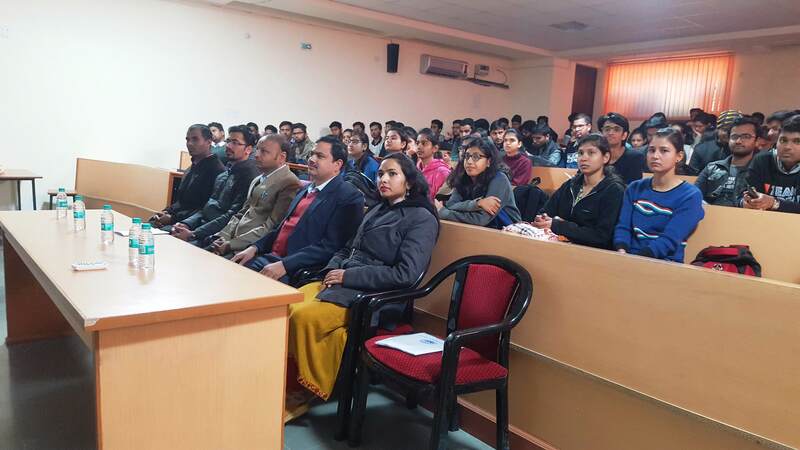 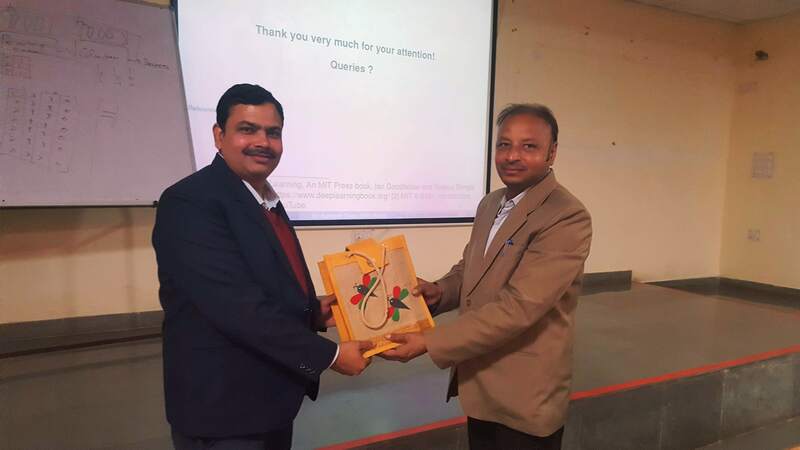 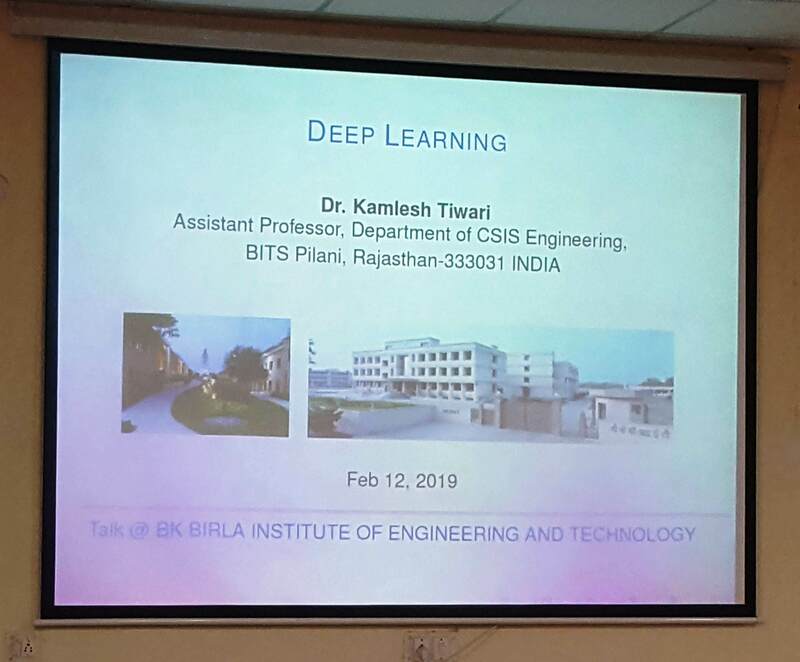 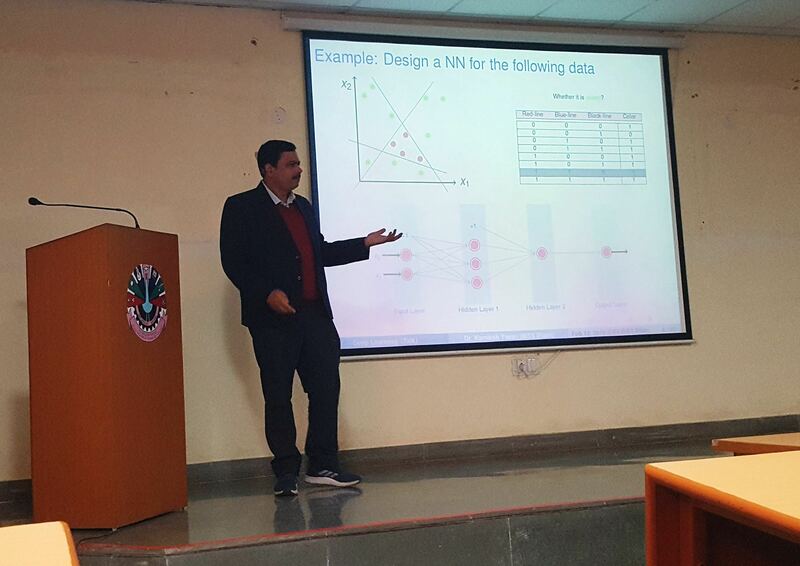 of Computer Science and IT on “DEEP LEARNING” on 12th Feb 2019 by Prof. Kamlesh Tiwari, Assistant Professor, Dept. 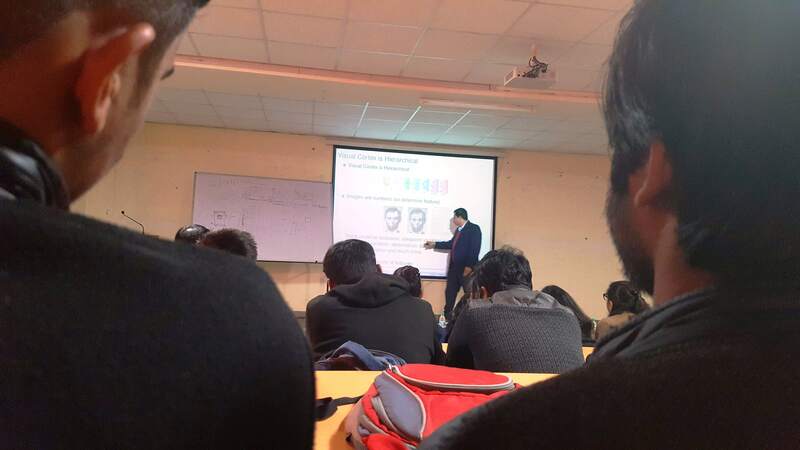 of Computer Science and IT, BITS-Pilani. 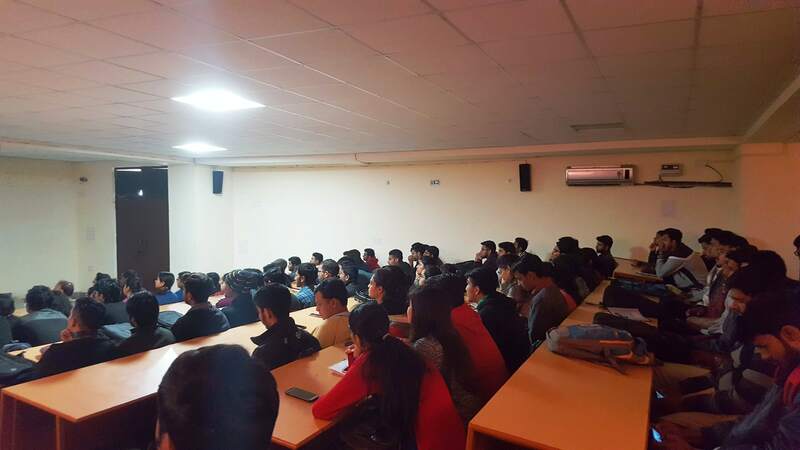 Students of CS & IT Branch attended the talk with their respective faculties. 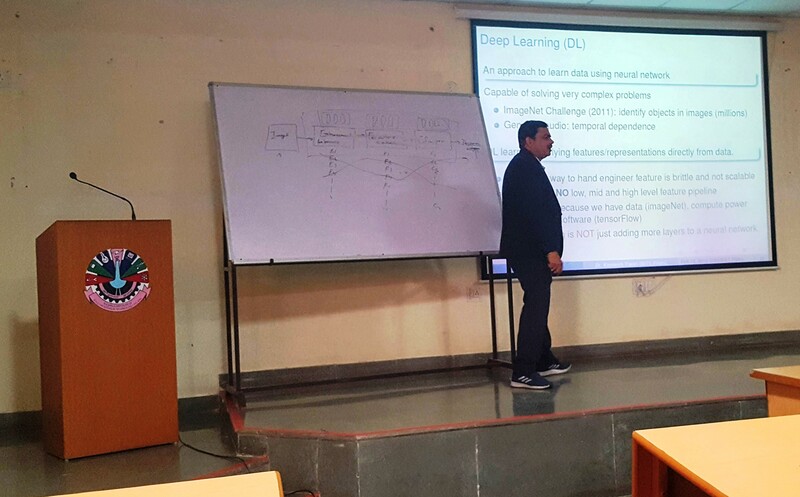 The talk was inspiring and taught many things about Deep Learning and Neural Network. 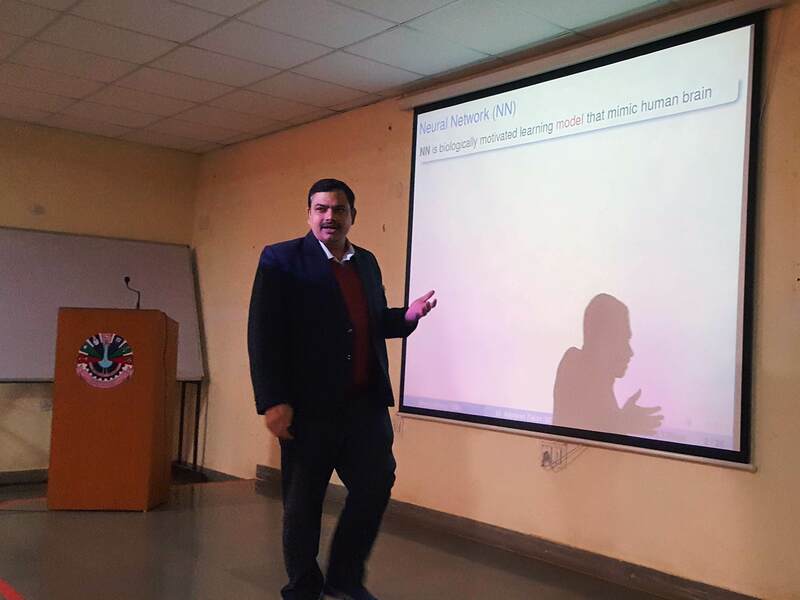 Speaker, Dr Kamlesh also explained how Deep Learning plays a big role in Artificial Intelligence.